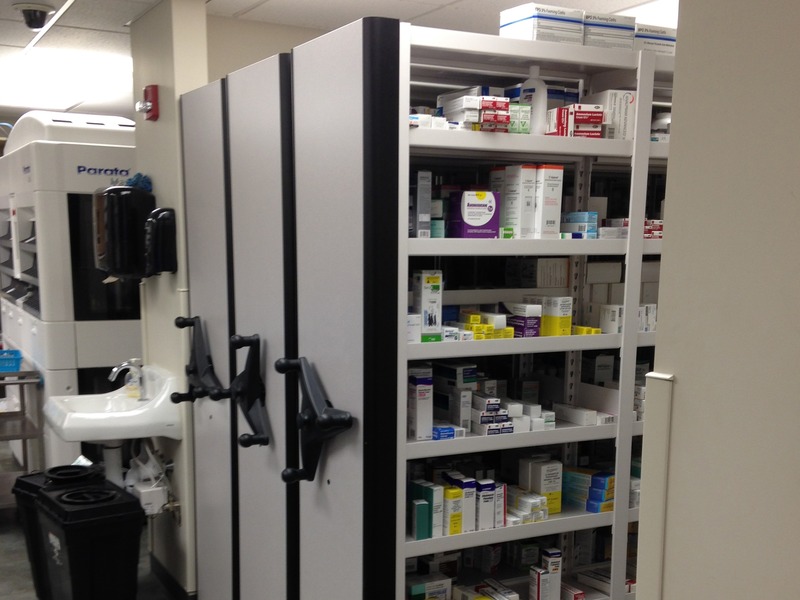 Healthcare - Storage Concepts Inc. 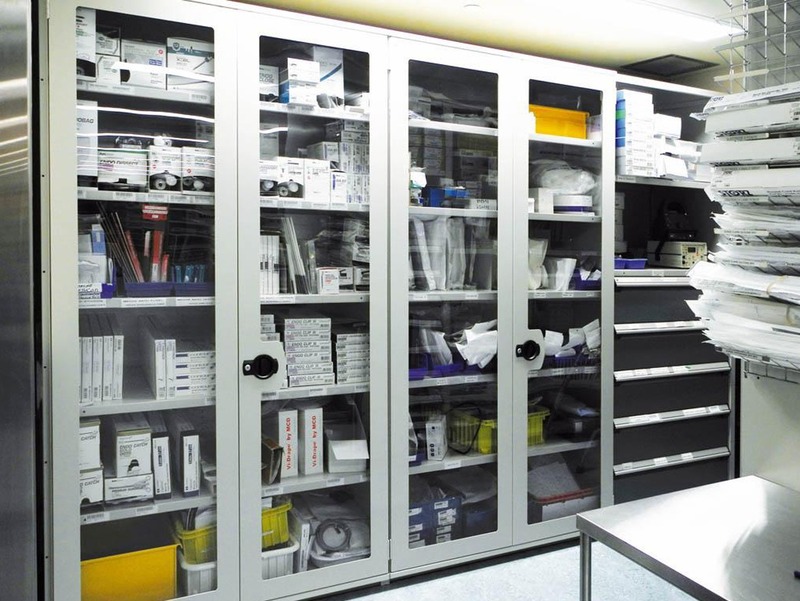 Working in an industry as broad and widespread as healthcare, our storage solutions are customized to fit to the specific needs of each healthcare niche that Storage Concepts Inc., is called in to work on. 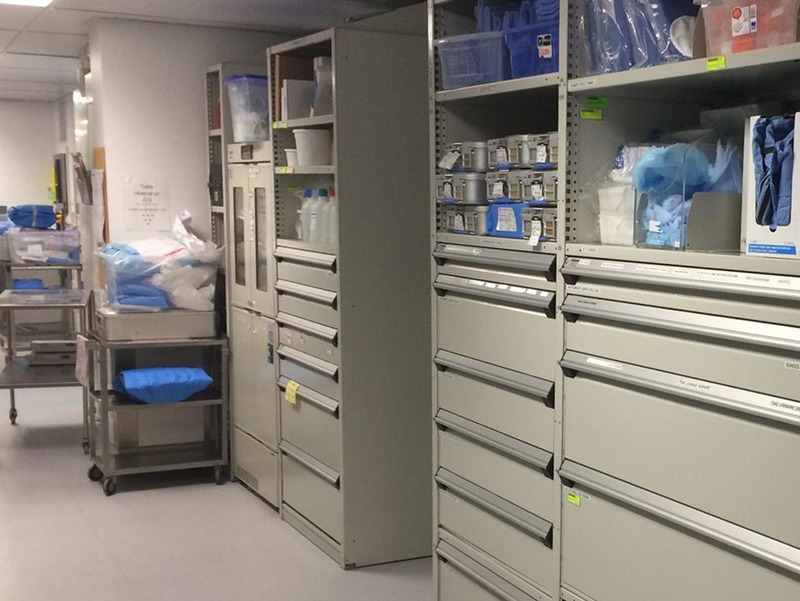 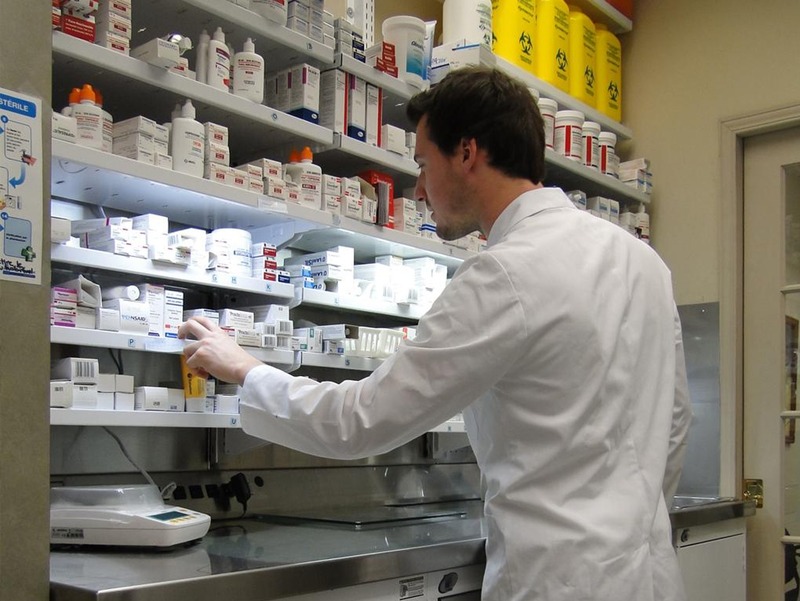 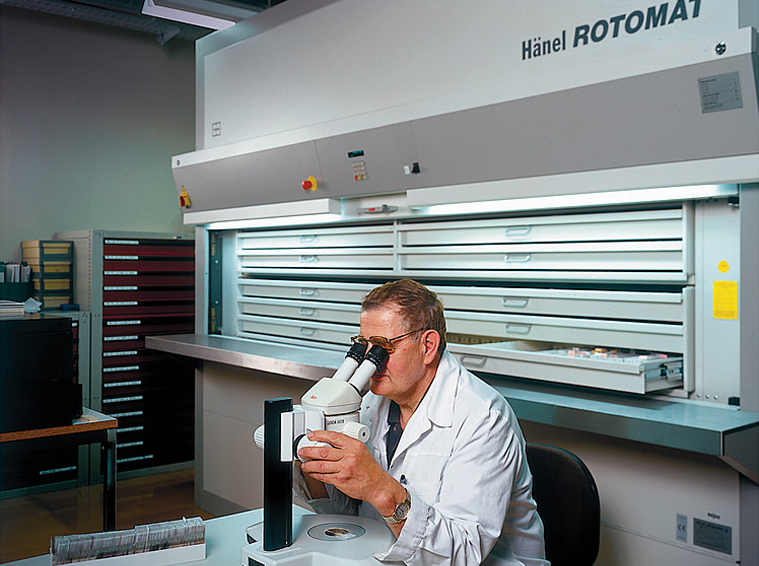 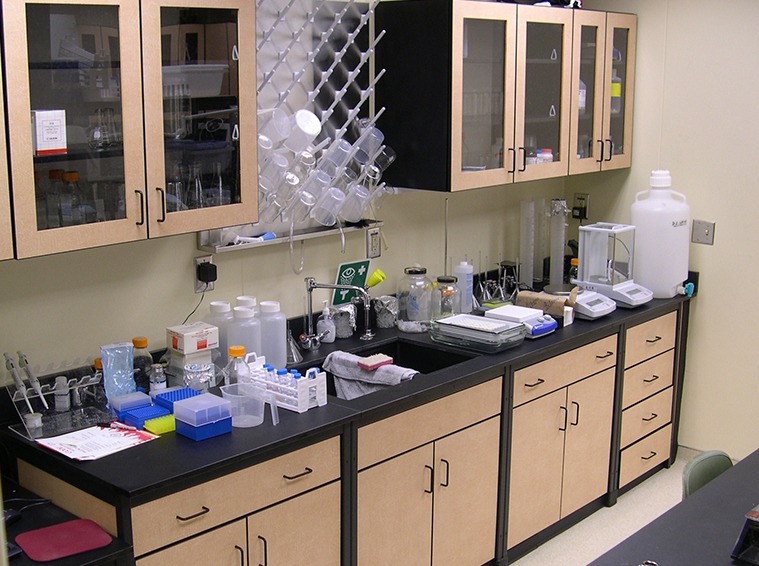 From hospital and lab sterile rooms, sterile storage, and various personnel lockers to doctor, dentist and specialists’ office organization, we work to assess and improve your storage and efficiency. 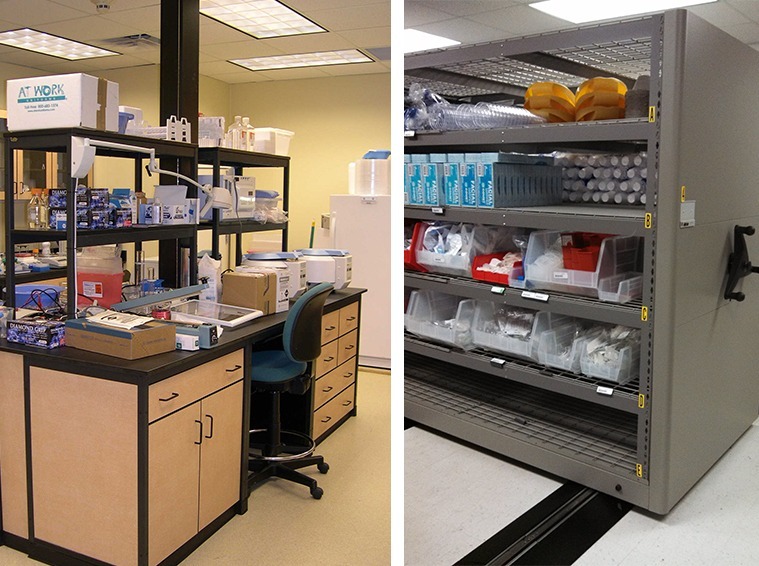 Some of the solutions we have introduced and installed in the healthcare industry include mobile solutions, vertical reciprocating conveyors, automated storage and retrieval systems and modular millwork. 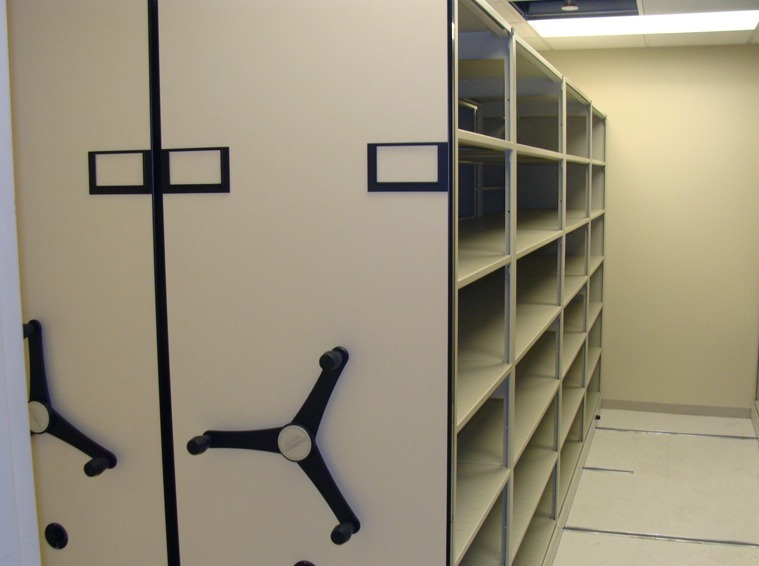 Often, Storage Concepts Inc. implements a combination of our storage options in order to increase functionality in the space provided. 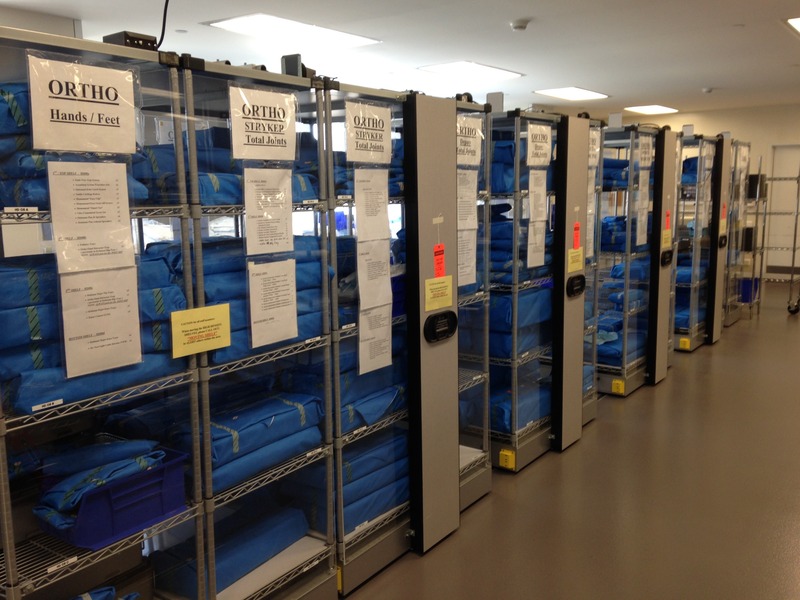 Work in the healthcare industry and looking to increase your storage capacity by up to 100%? 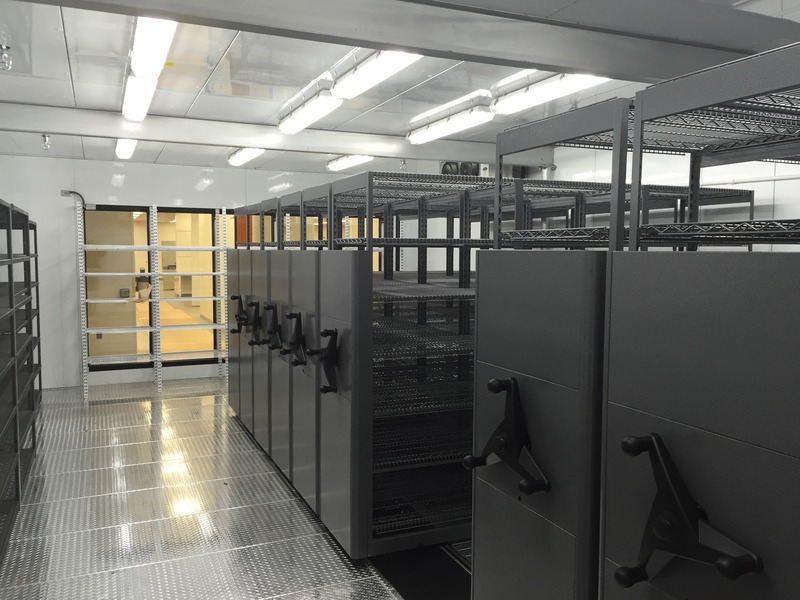 Storage Concepts, Inc. can help.